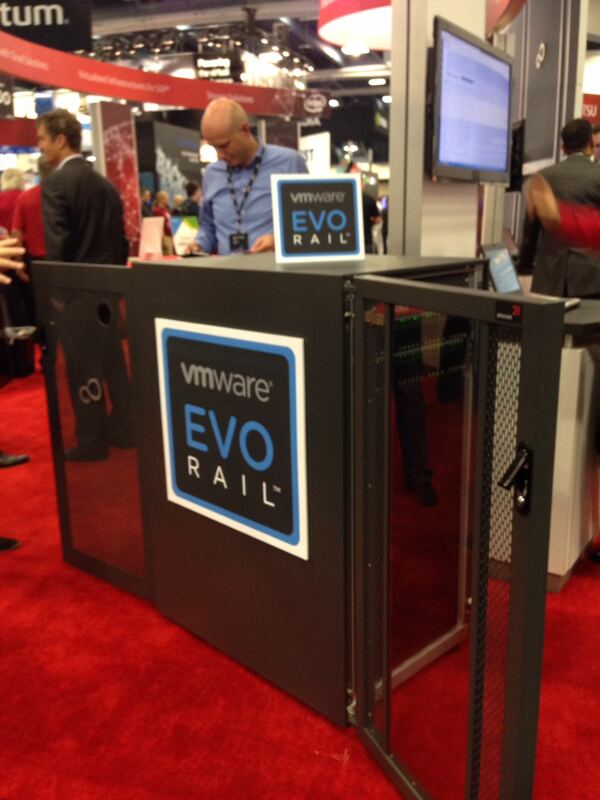 Live report from the VMworld 2014 General session. Today VMworld 2014 kicks off with the VMworld 2014 General session. The theme for this year is “No Limits”. 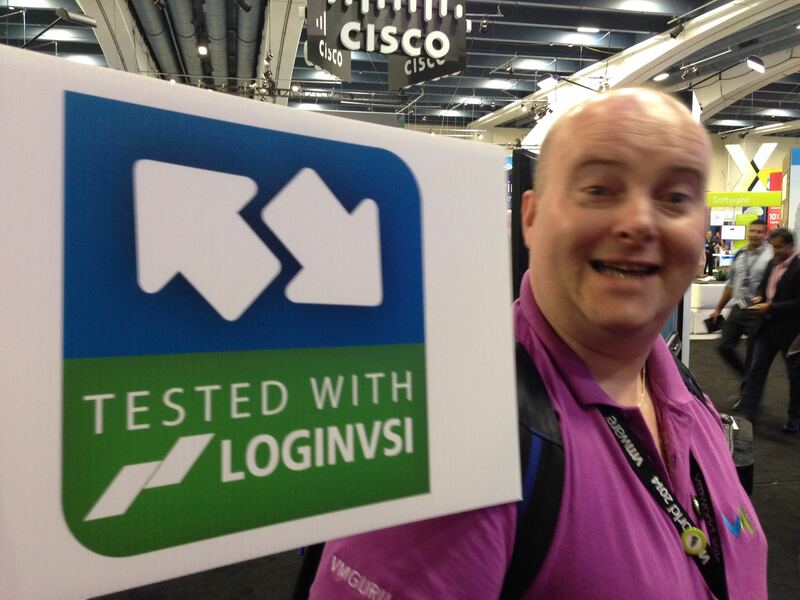 Follow the VMworld 2014 General session live, here, on VMGuru. 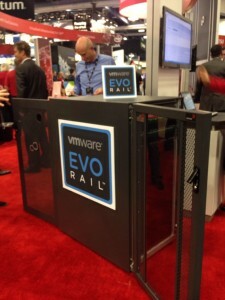 Announcement of VMware EVO: RAIL Hyper-Converged Infrastructure. Launch of VMware NSX 6.1. 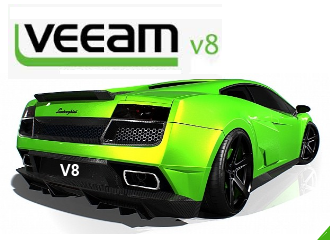 VMware showed the next version of its network virtualization platform VMware NSX 6.1. 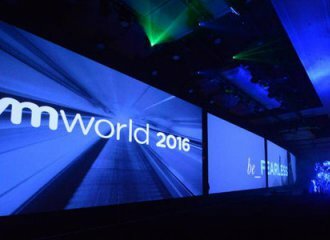 At VMworld 2014, VMware, Inc. showcased the continued maturity of the industry’s most complete network virtualization platform for the software-defined data center with the launch of VMware NSX 6.1 and the general availability of more than a dozen partner solutions. Announcement of VMware integrated OpenStack. VMware announced VMware Integrated OpenStack, a solution that will enable IT organizations to quickly and cost-effectively provide developers with open, cloud-style APIs to access VMware infrastructure. Patrolling the borders with HyTrust Boundary Controls. With more and more workloads (applications and data) virtualized and cloudinized the need for patrolling the border with HyTrust Boundary Controls is desperately needed. 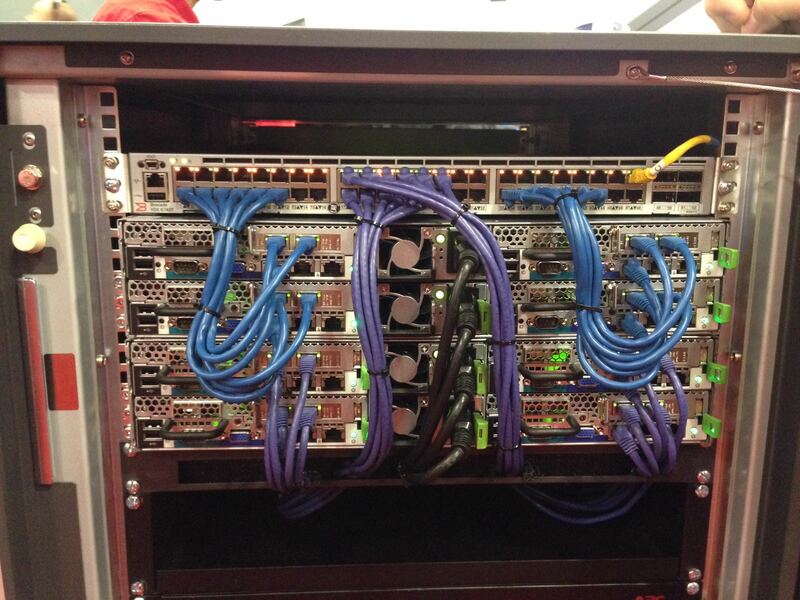 Virtualization and the cloud make data security more complicated. New VMware Fling – BatchV2V. New VMware Fling – Latency Sensitivity Troubleshooting Tool. 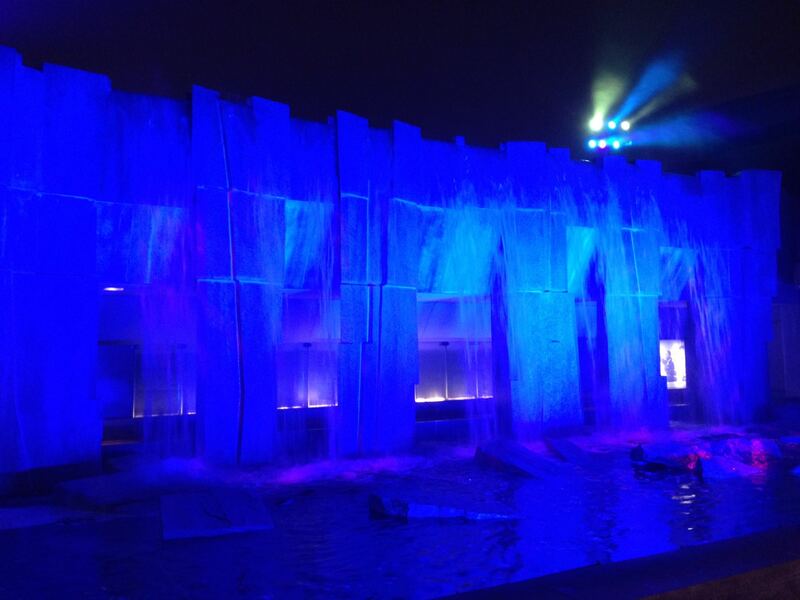 Check out the VMworld 2014 Day 3 Highlights from the VMworld party and VMworld TV. Can we beat Kasparov with a single virtual machine?